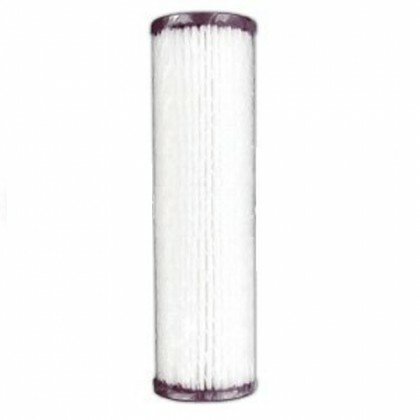 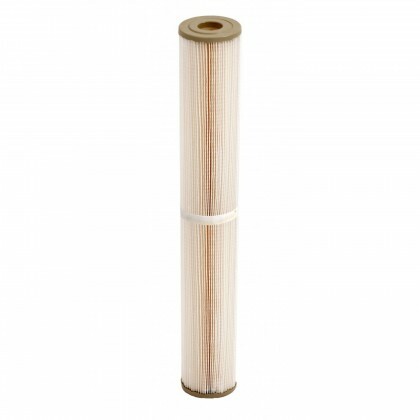 Select from the many Harmsco filter cartridges available. 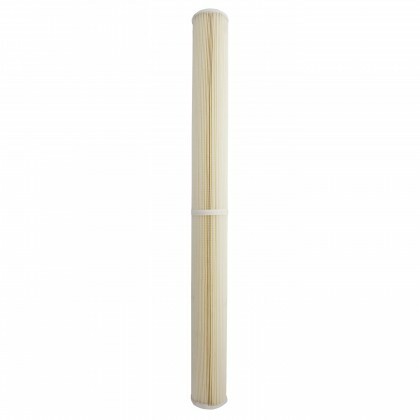 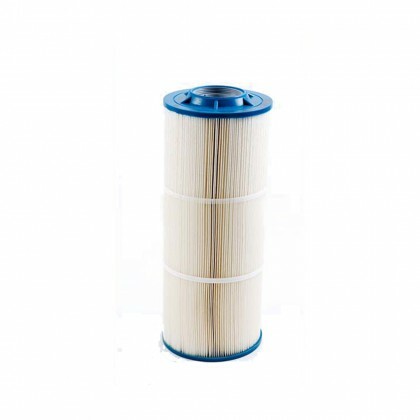 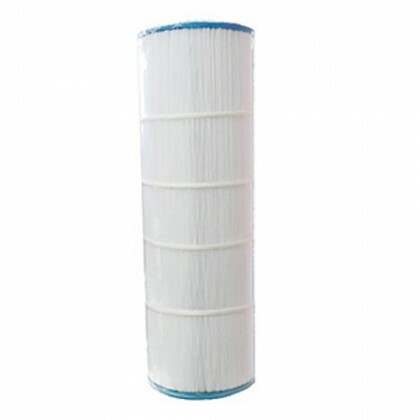 Harmsco has Harmsco 801, 921, 931 Filter Cartridges, Harmsco Calypso Blue Filter Cartridges, Harmsco HAC Activated Carbon Filter Cartridges, Harmsco Hurricane WaterBetter HC40, HC90, HC170 Filter Cartridges, Harmsco WaterBetter Filter Cartridges, Harmsco All-Poly Filter Cartridges, Harmsco POLY-PLEAT Absolute 1 Micron Filter Cartridges, and Harmsco Bag Filters. 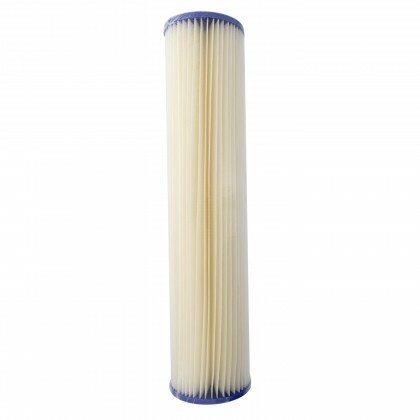 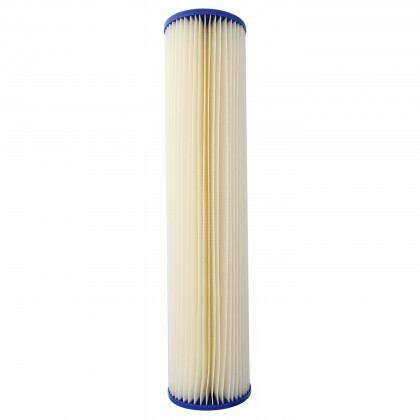 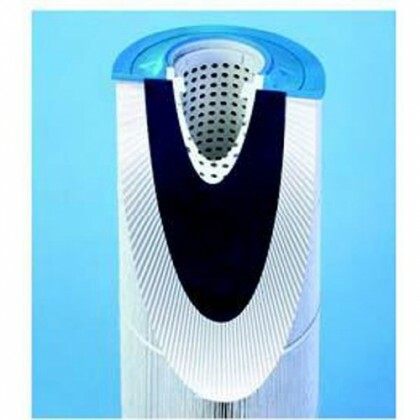 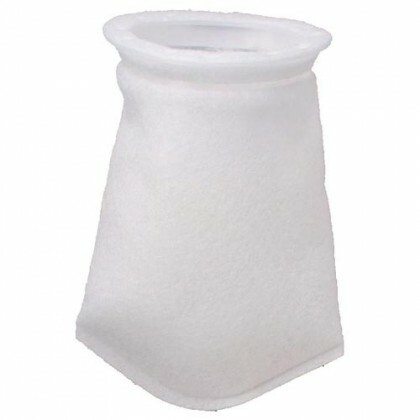 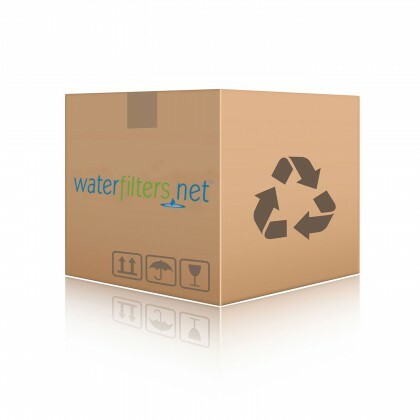 Email support@waterfilters.net if you cannot find the Harmsco filter cartridges you are looking for.